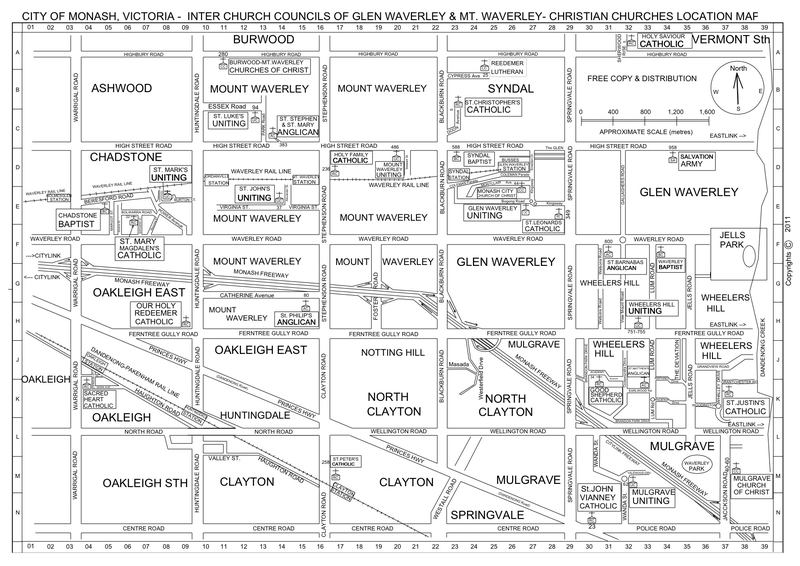 We are affliated with the Victorian Council of Churches, who have a website with lots of news. Their latest newsletter is available on this site. This timetable is DRAFT only, based upon last year's times. Churches that have yet to confirm their service times are shown in green italic. Note also that churches' regular worship times are shown on a separate page at the Regular Service Times at Waverley Churches page. Dynamically generated at 20190419:1649 from an XML file modified on 20180703:0026.